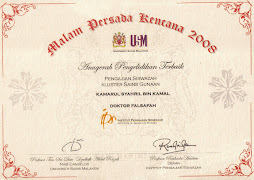 Lwin, A. and S. Mon, N. K. (2007). Area Conservation Guidelines for Historic Built Environment in Pyin-OO-Lwin Town, Myanmar. 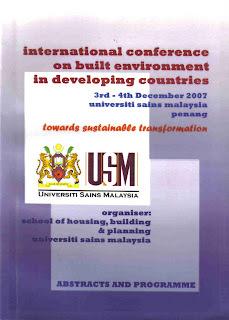 Proceedings of The International Conference on Built Environment in Developing Countries, 3-4 December 2007, Universiti Sains Malaysia, Penang. 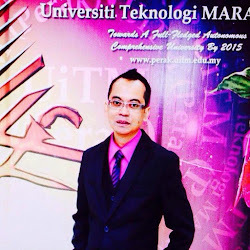 Pp.135-146.